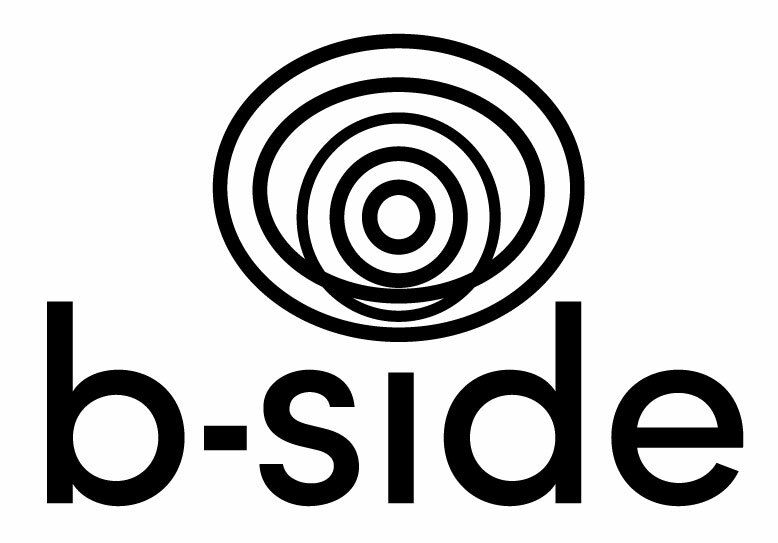 b-side festival & OSR Projects are offering a commission opportunity for artists working in the South West to collaborate in the Weather Station project. We are inviting proposals from artists who work with sound. b-side (Dorset); Back Lane West (Cornwall); Exeter Phoenix; Hand in Glove (Bristol); Hestercombe Gallery (Somerset); Plymouth Art Centre; Stair/Slide/Space (Hampshire). OSR Projects, Somerset, has invited b-side – along with above project partners - to collaborate in their Weather Stationproject by inviting South West based Sound Artists to put forward proposals to take part in Weather Station (Part 2) from March – June 2016, with results being exhibited at the b-side festival on the Isle of Portland, Dorset in September 2016. We are asking for a brief outline (around 250 words) of how you would respond to the subject of flooding and extreme weather, and how you might explore the changing relationship we have with landscape and the natural world. 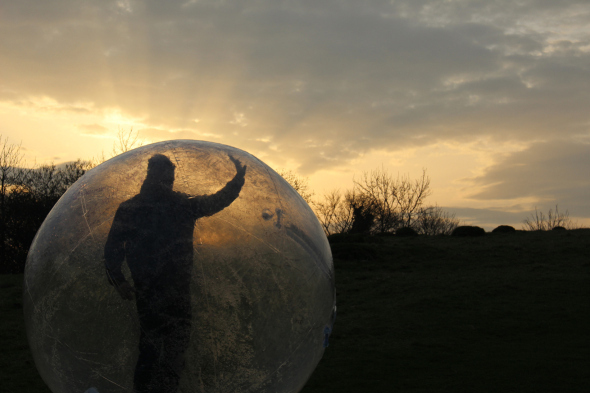 Particularly we ask that your response should engage with the ‘Weather Station’ itself, which is a large transparent inflatable sphere (see images HERE). It is large enough to stand, walk or sit in - if wished - on land or water. It is waterproof, and also therefore ‘breath-proof’, meaning there is a limitation on the amount of time you can spend inside it. You should consider what part the sphere will play in your proposal – to use, react to, present, record, collaborate on, share, or otherwise engage with. Your proposal should include any site(s) or locations you would like the Weather Station to visit. It is anticipated that the realization of your project will take place over one day of possession of the sphere, on the Isle of Portland, Dorset. Rather than a directly collaborative project, the outcomes of Weather Station (Part 2) will become cumulative, with the structure passing (via each project partner mentioned above) from one artist to the next, gathering traces of its journey through the streets, fields and rivers and landscapes of South West England. The key element in this is the Weather Station sphere itself. 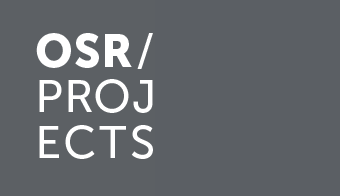 OSR Projects and b-side will jointly select one artist from the proposals. The final exhibition of Weather Station (Part 2) also offers the opportunity for the selected artist to include some existing relevant work. We are looking for proposals from artists that use sound in their work. You should consider what part the sphere will play in your proposal – to use, react to, present, record, collaborate on, share, or otherwise engage with. Your proposal should include any site(s) or locations you would like the Weather Station to visit. You must be a South West based artist. You must be able to to take part in Weather Station (Part 2) sometime between March – June 2016, with results being exhibited at the b-side festival in September 2016.